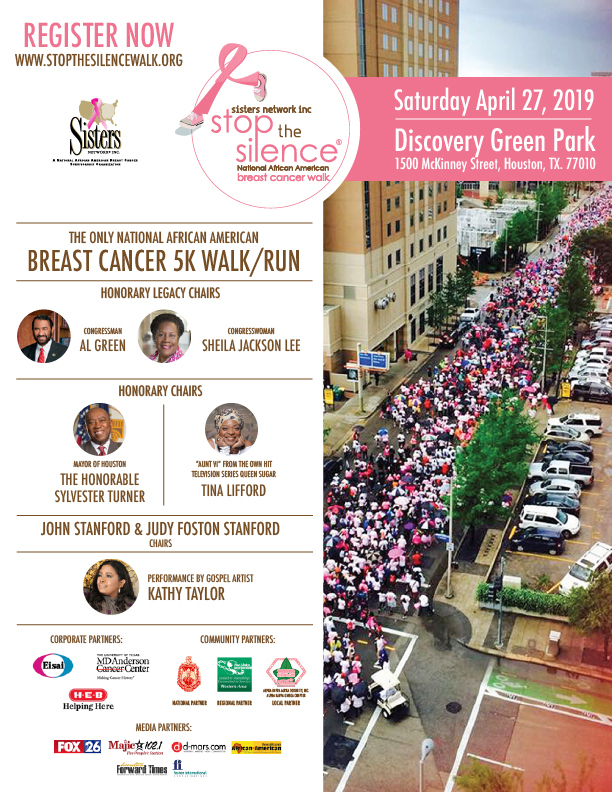 sisters network triangle – Stop The Silence! 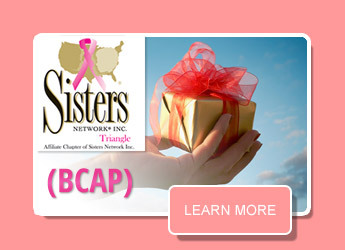 Sisters Network, Inc. is committed to increasing local and national attention to the devastating impact that breast cancer has in the African-American community. 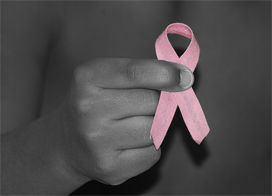 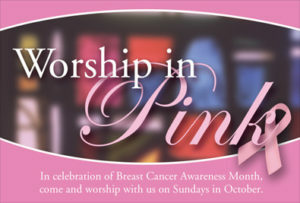 Plan to attend our events as we host and partner with local organizations to educate the community about Breast Cancer. 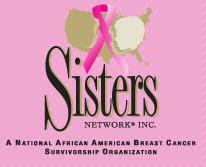 Sisters Network, continues to be the National Leader in the fight against Breast Cancer in the African American Community. 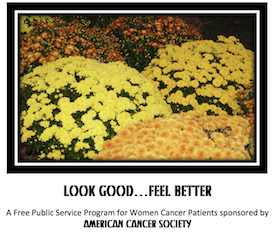 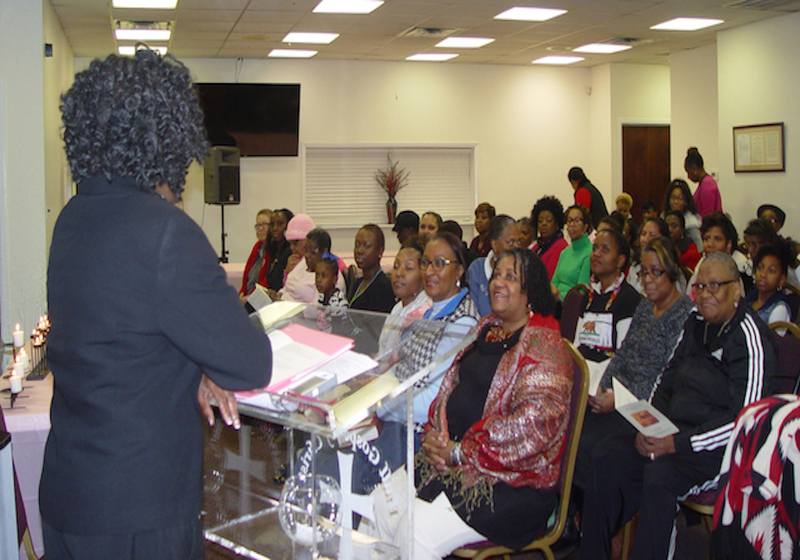 Sisters Network Triangle NC (SNTNC), has expanded outreach efforts. 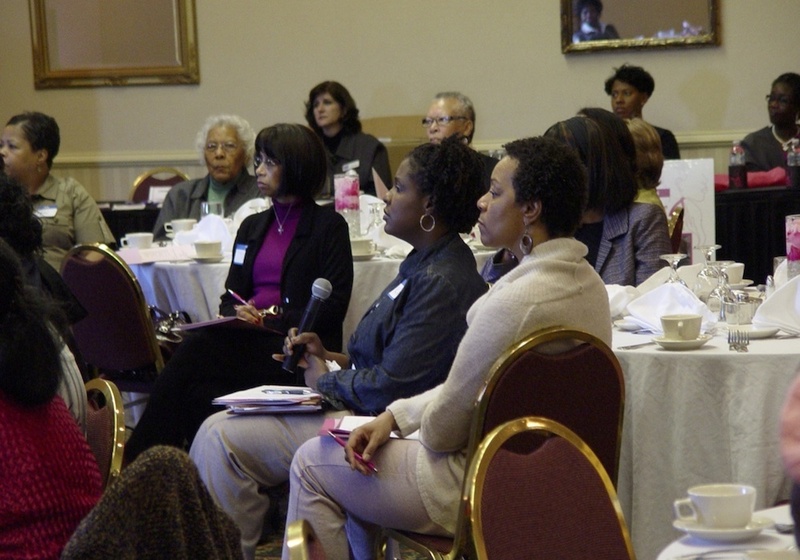 In 2017, SNTNC introduced a new meeting location. 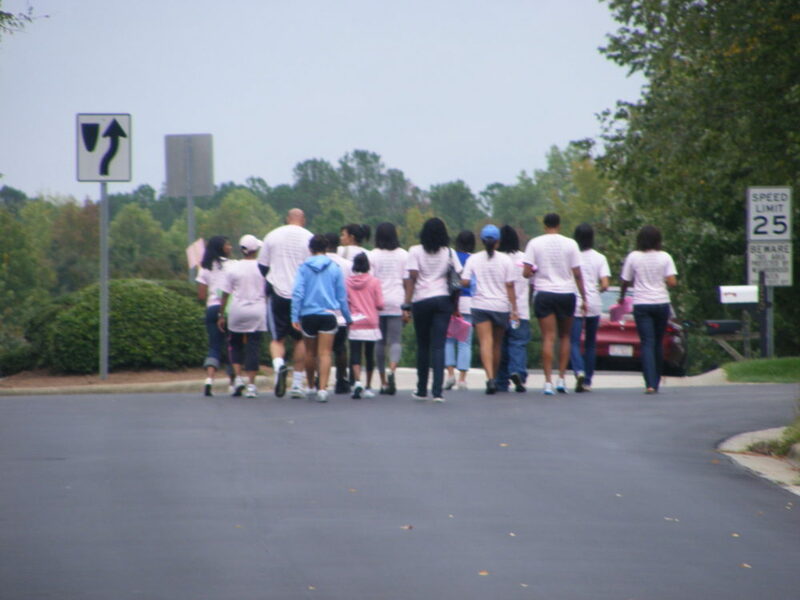 SNTNC meets twice a month, in Raleigh on the 2nd Thursday and in Durham on the 4th Thursday of each month. 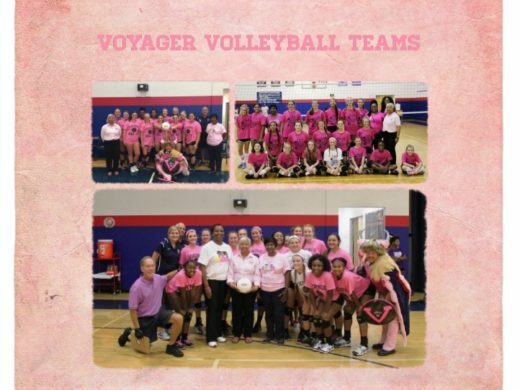 Select the Events link for more details. 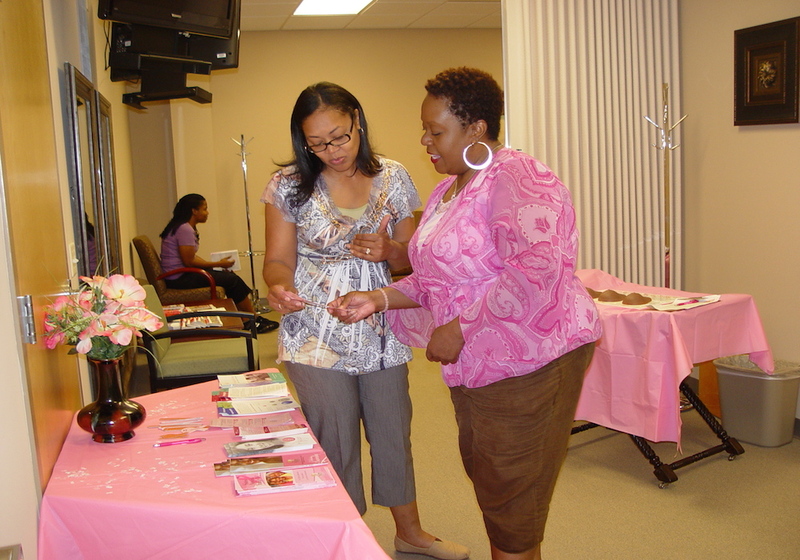 Community partnerships provide Sisters Network Triangle NC the resources to promote breast health in the community. 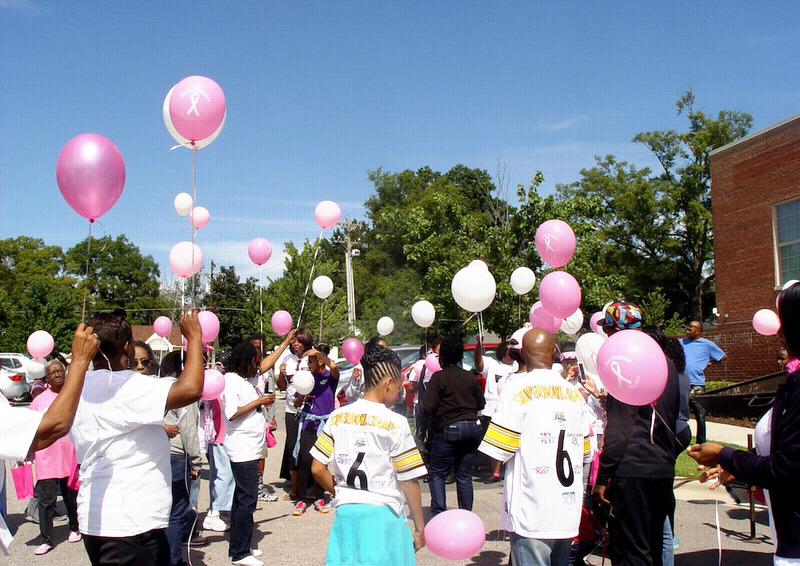 Every October, the Pink Sunday Initiative is launched to provide free breast health educational and promotional materials to faith-based communities. 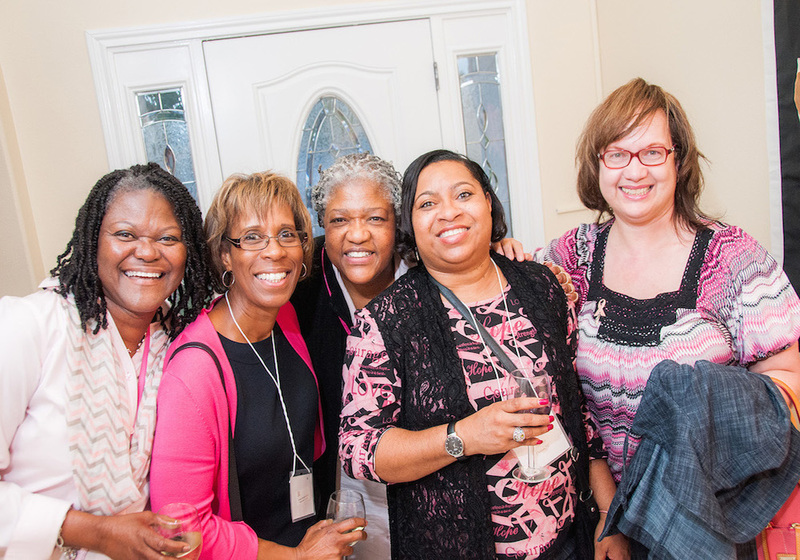 If your church is interested, please contact SNTNC at 919.490.1571 or email us at: trianglenc@sistersnetworkinc.org.